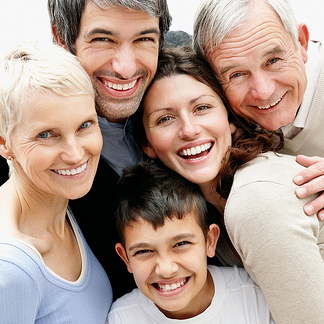 The cost of your treatment may vary depending on your individual needs and treatment plan. Dr. Abe Ayeh, Dr. Abenaa Ayeh and their staff will discuss with you the cost of your treatment, and each of your available payment plan options, so that you are able to make the best choice for you, your smile, and your family. We also bill the insurance company directly. Please let us know if you have any questions, and let us know how we can help to make your entire dental experience a pleasant one. 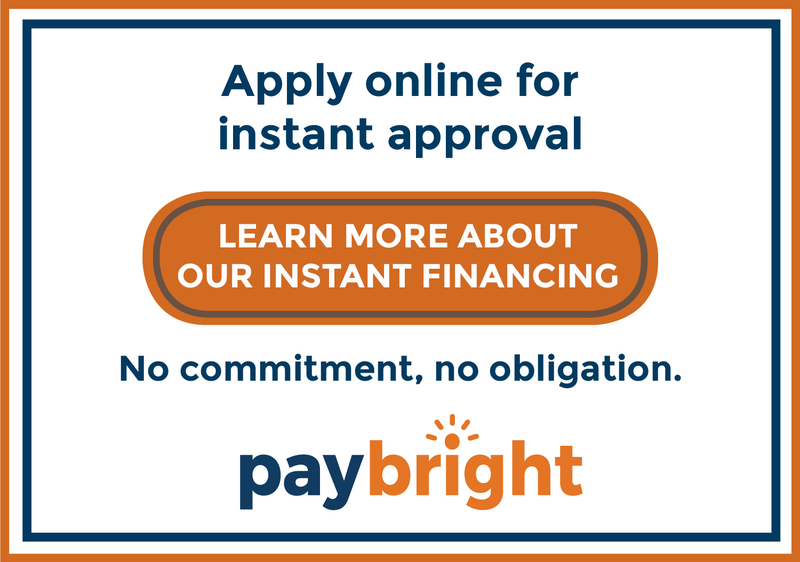 Click below to view our 3rd party finance option! It's easy, fast and user friendly. INSTANT APPROVAL!